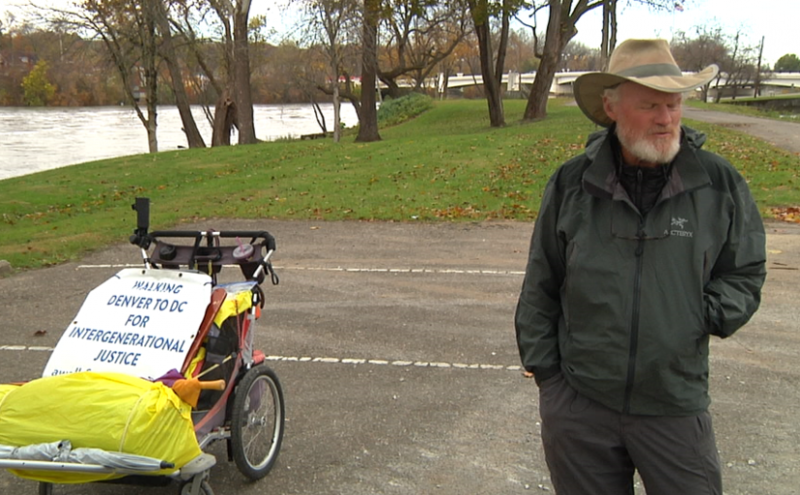 ZANESVILLE, Ohio – It’s 1,700 miles from Denver, Colorado to Washington, DC and one man is walking each mile alone. McCormick said the main goal of his journey is to get people talking about Intergenerational Justice. He said he hopes to be in Washington by early December and anyone wanting to track his progress, learn more about his mission, or donate to the walk can do so online and on Facebook.